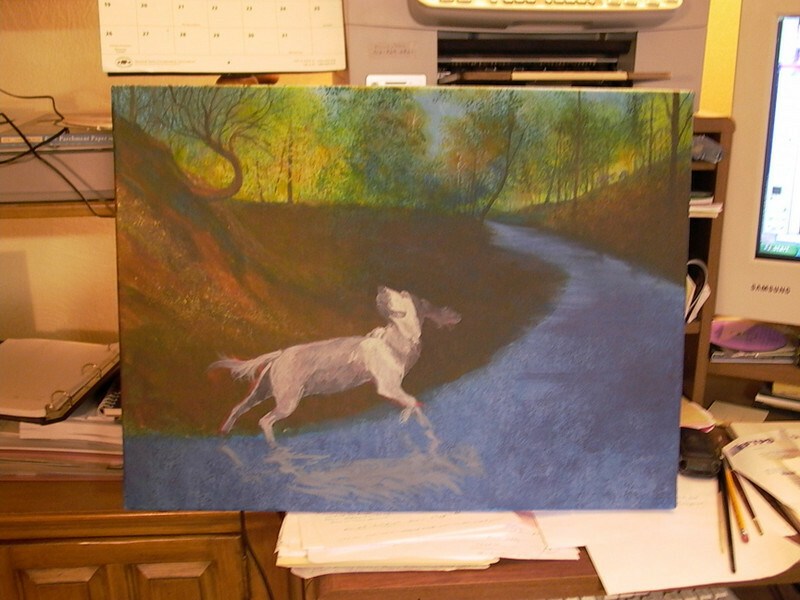 I start to bring in more of the foreground with shape and color. Still, as the painting progresses, I'll scrutinize different areas throughout the painting. It's not unusual for me to spend more time looking at the painting from different angles, lighting situations and distances to find inspiration and correction to what's already there.